Company Brochures | Smart Inc. 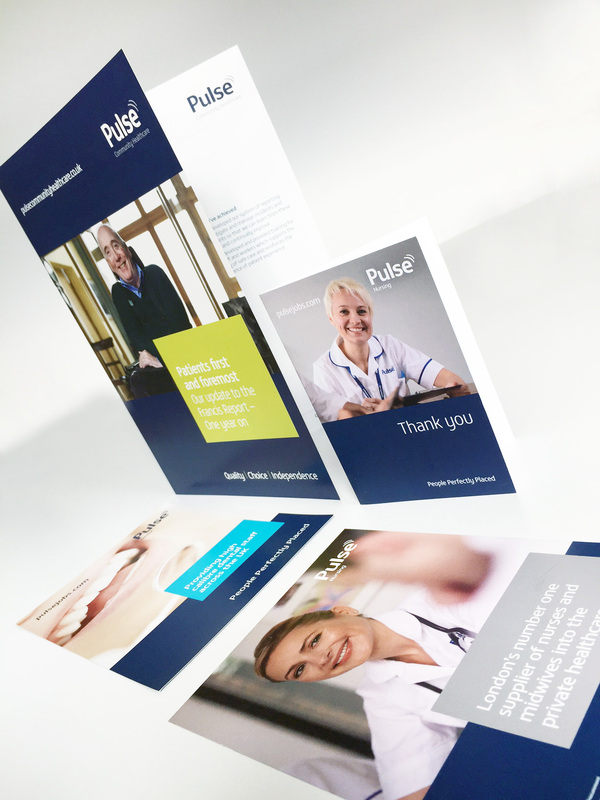 Your Company Brochure Design will reflect your brand identity and communicate your brand values. Smart Inc. develops dynamic and interactive, Company Brochures with creative tactile print. 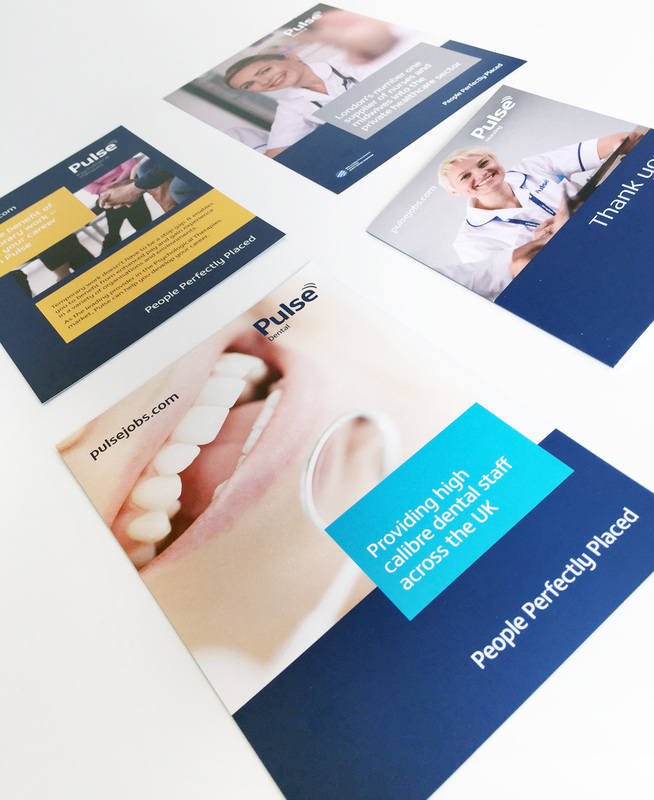 From integrated labels through to full company brochures and catalogues, we produce printed material for direct clients and media agencies alike, designing brochures and marketing materials for businesses of all sizes, from a local cake shop through to well known national brands like Marriot Hotel. 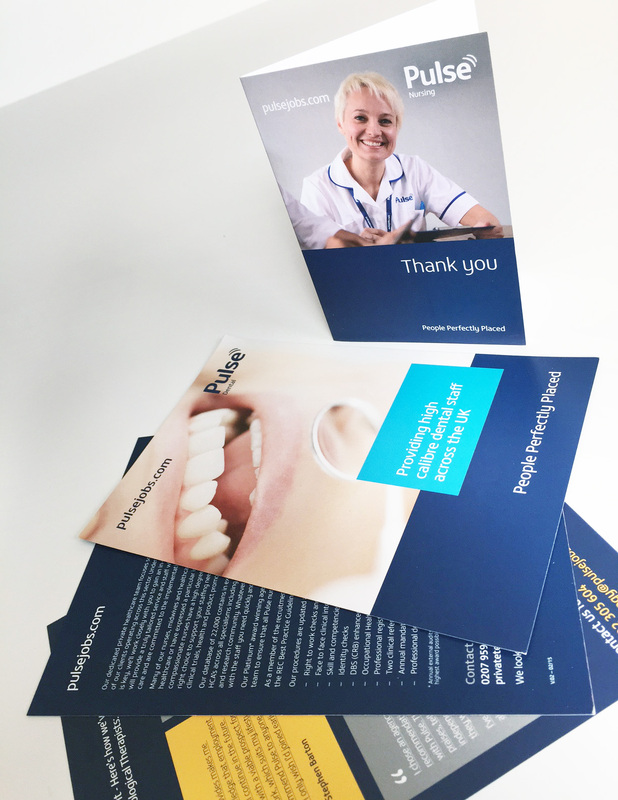 Our clients are important to us and we work very closely with you to ensure we design company brochures that perfectly represent every company we work with.